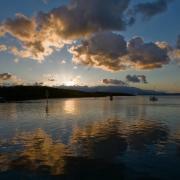 Based in Port Douglas for over ten years, Graham and Cathie Jones - along with their three sons have dedicated themselves in producing a highly distinguished and successful experience to the Outer Great Barrier Reef with their business Calypso Reef Charters. Since 2008, the Jones's have also established Tropical Journeys, a company designed to offer guests the ultimate choice in reef and rainforest packages with Calypso and Pure Dive on the Great Barrier Reef, and Daintree Tours to Cape Tribulation and Bloomfield Falls. 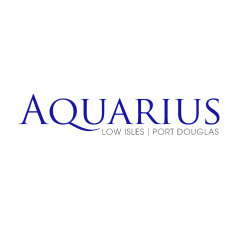 Their recent addition, Aquarius, is a 62ft vessel carrying a maximum of 23 guests on a unique and personalised reef experience to the stunning Low Isles. 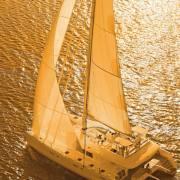 Additionally sunset cruises depart daily from the Meridien Marina Mirage at 4.45pm for a 1.5 hour sail over the Coral Sea.